With spring just around the corner, Underwood’s has selected a few perfect spring time pieces from our wide selection of jewelry. 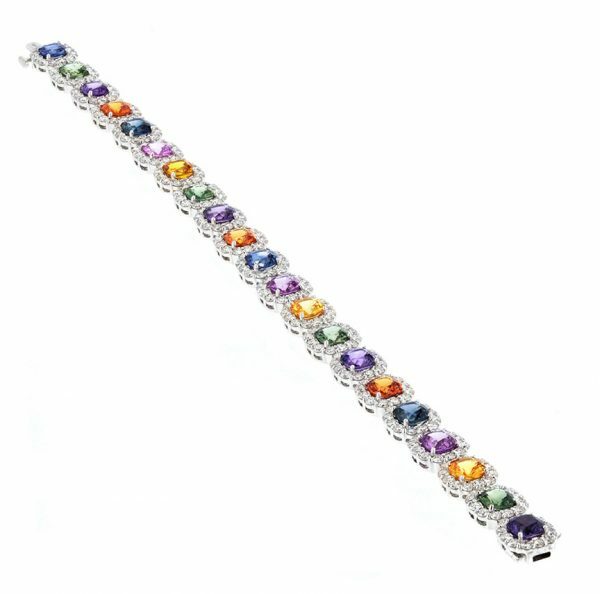 This multi-colored sapphire bracelet is perfect for the spring months ahead. Sapphires are in the mineral family called “corundum” and they come in almost every color. In ancient times, sapphires were said to have special healing powers. This pear shaped aquamarine ring is perfect for the spring season, especially for those with March birthdays. 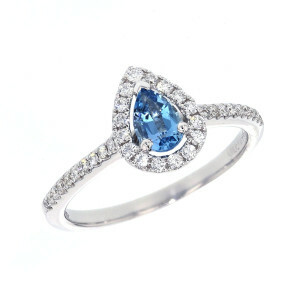 In some legends, aquamarines (also known as Beryl) were said to aid the intellect and help with marital harmony. If you are looking for the perfect gift for a friend, family or significant other, come into Underwood’s where our staff is ready to assist you pick your spring favorite!